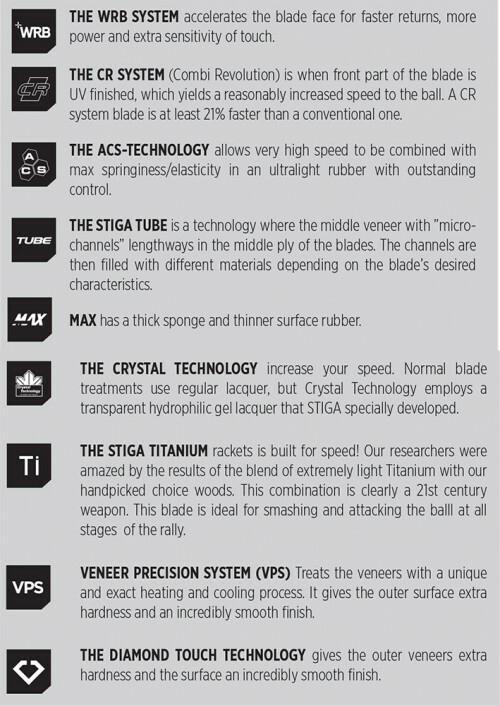 Carbonado blades we have taken carbon blade manufacturing to a new level by using a made in Sweden carbon technology known as TeXtreme®. 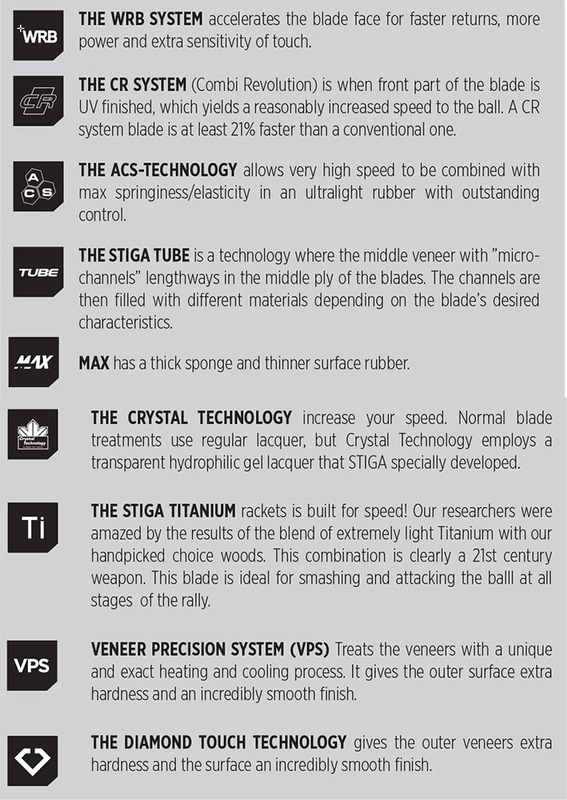 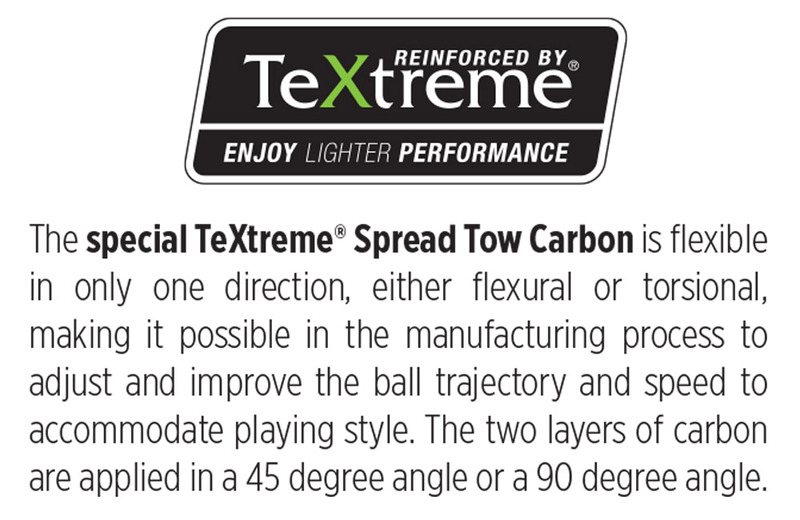 The blades are built with five layers of wood and two layers of lightweight TeXtreme® Spread Tow Carbon fibers. 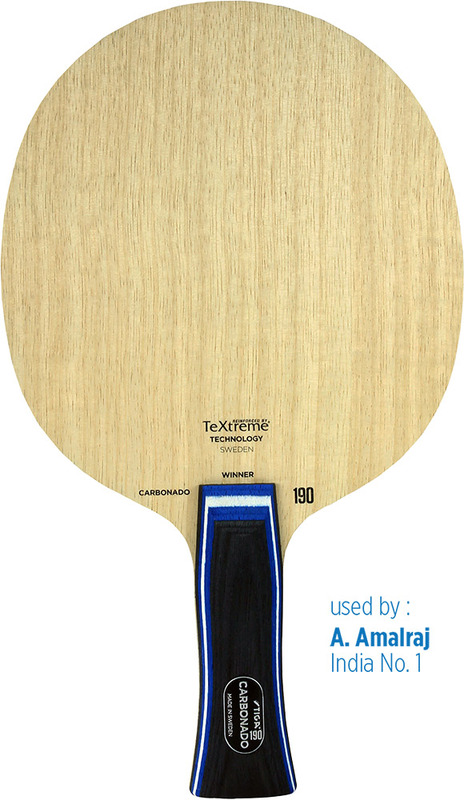 Carbonado 190 is constructed with Carbon layers in a 90 degree angle with flexural bendability, giving the blade a stiff feel with great stability and high speed. 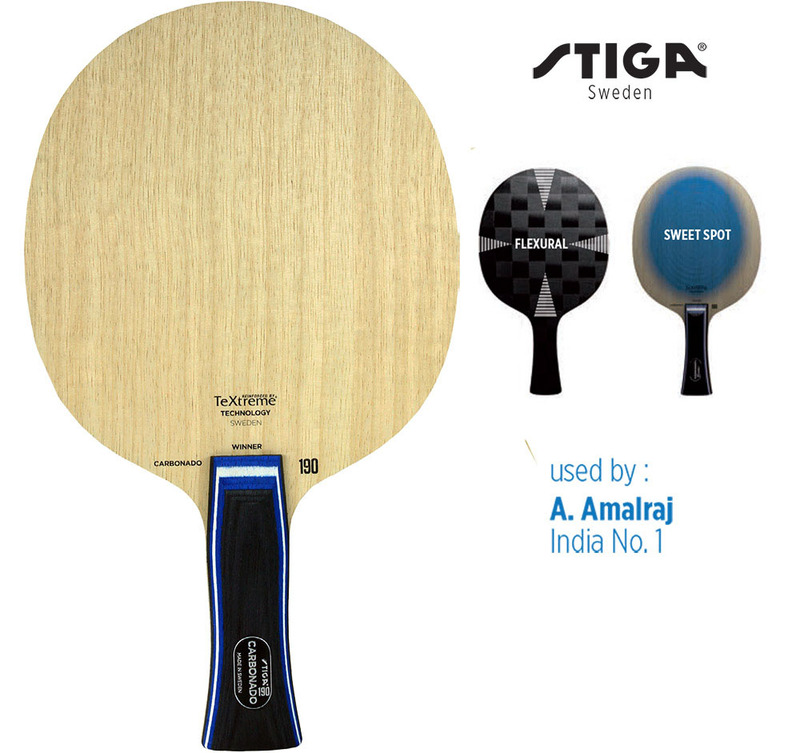 The longer and flatter trajectory makes it an excellent choice for players who want to dominate play with high speed strokes. 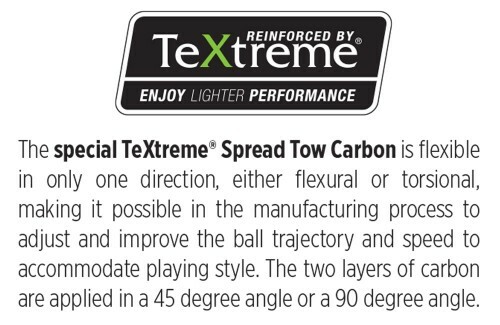 built with five layers of wood and two layers of lightweight TeXtreme® Spread Tow Carbon fibers.